Long and short-term rentals available. 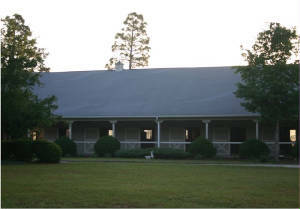 Ten Stall Barn (aka Pine Ridge IV) offers full amenities including: Ample turn-out pastures, a covered shed for bulk shavings and manure disposal. Heated feed room, tack room, bathroom w/washer & dryer. Large wash stall w/hot & cold water. 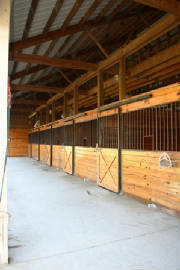 Mats in stalls. Run-in sheds in pastures along with automatic waterers. Hay storage and a private setting. 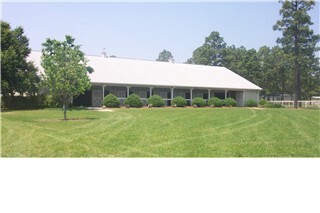 EIGHT STALL BARN (aka Pine Ridge Extension) with ample pastures and full amenities. 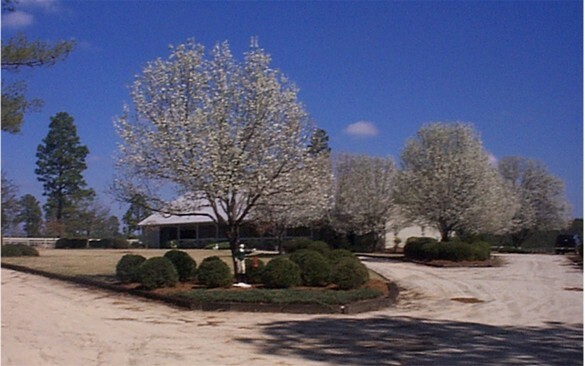 Included: heat/air conditioned large tack room. 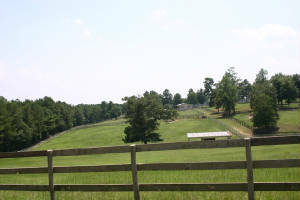 A feed room, Bathroom w/shower, washer & dryer, automatic waterers in pastures, mats in stalls. Use of two surfaced rings (lg dressage w/mirrors and hunter ring, both w/lights.) Miles of trails and some cross country jumps. 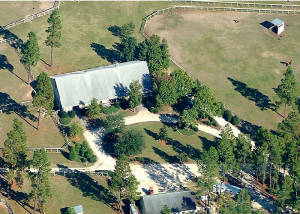 THIRTEEN STALL BARN (aka MAIN BARN) ample pastures, mats in stalls with automatic field and stall waterers. 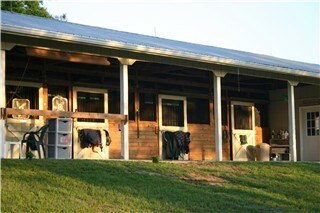 Tack room with bathroom with washer & dryer. Wash stall with hot and cold water. Hay and shaving storage. Use of all farm amenities. Two surfaced (lg Dressage w/mirrors and hunter) rings, both with lights. Grass jump ring and some cross country jumps. Miles of trails.